You can place here a short description or the tagline for your project. 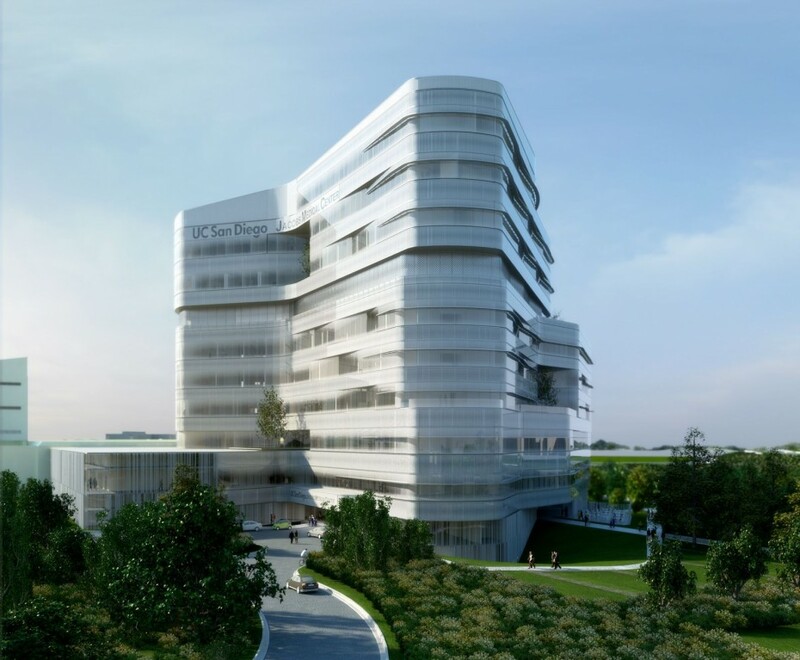 Project Description: This groundbreaking project is a new medical center facility on University of California, San Diego’s East Campus. It entails massive new medical infrastructure, and buildings from the ground up. We were brought in to help coordinate between multiple projects, multiple consultants, and provide peer review to help ensure the project design phase proceeded smoothly. We worked with staff to help facilitate the right design for the design scenario.